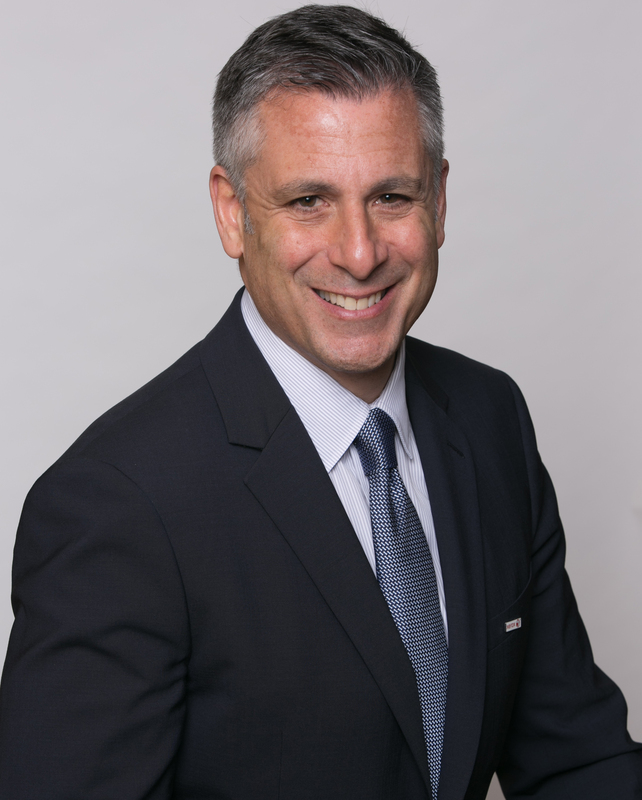 Mike Feldman is president of the Americas Operations for Xerox Corporation. He was named to this position effective Jan. 1, 2019. He was appointed an executive vice president of the corporation effective Jan. 1, 2017 and has been an officer of the company since October 2013. In this role, Mike leads the company’s go-to-market teams in the U.S, Canada, Mexico, Central and South America to bring Xerox’s full portfolio of product offerings and service delivery to current and new clients and partners. He leverages sales activities and maximizes coverage through direct, indirect, and online eCommerce channels to drive revenue growth. Since 2017, Mike had been president of North America Operations leading the go-to-market teams in the U.S. and Canada. Beginning in October 2013, Mike served as president of Large Enterprise Operations for the Xerox Technology Business. He was responsible for worldwide strategy, offering development, operations, marketing, sales, delivery and support for Xerox’s Large Enterprise Operations, which included document management outsourcing, managed print services, technology sales and content management. Mike joined Xerox in March 2013 as senior vice president of the Global Document Outsourcing Services Business Group where he was responsible for driving revenue and profit growth of its Global Managed Print Services business in large enterprises and indirect channels. Prior to joining Xerox, Mike spent 24 years at Hewlett-Packard and was HP’s vice president and general manager of the Managed Enterprise Solutions Business Unit in the Imaging and Printing Group’s (IPG) Americas Organization. Mike holds a bachelor's degree in Marketing from Pace University.